We changed our minds and we are leaving Houston before the major tropical storm hits. 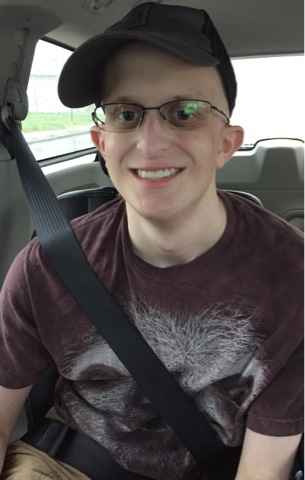 Robbie’s chemo was moved to next Thursday. 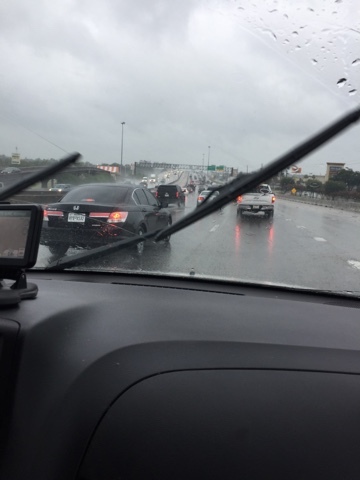 It is already pouring rain and the traffic getting out of Houston is crazy! We decided that staying during a tropic storm with a sick child would be too risky. The chance for flooding and power outages are high. I have to admit, we are all looking forward to being home for a few days.